FREEMASONRY IS AN ORGANSISATION WHICH EXTENDS WORLD WIDE. 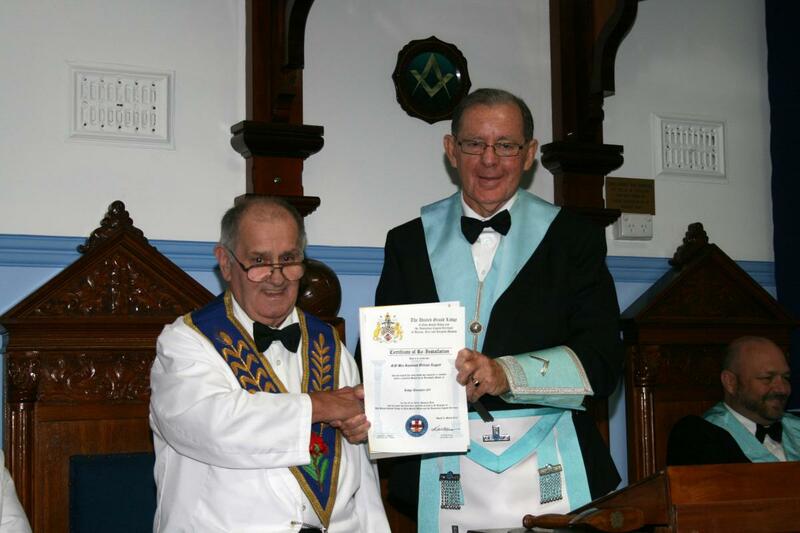 Masonic Lodge membership is open to men over the age of 18 from all walks of life. Enjoying fellowship, goodwill, helping others and developing themselves, and meeting with like minded friends on a regular basis. Through self-improvement, support, leadership development and philanthropy, we help influence lives for the better. Freemasonry has always welcomed adult men of all ages, colours and cultures as equals in our organisation. Despite many misapprehensions, we are not a religion, a cult or a conspiracy. Nor do we have any sinister motives or practices. Our values are non-denominational, ethical and based on deep respect for every human being. Today, we are active mentoring men and working to lead and support community initiatives that change lives for the better. Much of the secrecy of former times has gone and you’ll find Freemasons are just ordinary men willing to speak about their values and ready to lend a helping hand. For more information contact us now!